 The Raworths Harrogate Literature Festival 2018 drew to a close on Sunday 21 October with the brilliant Nick Hewer, after four fantastic days packed with some of the biggest names from the worlds of fiction and non-fiction. And what a journey we had! From mummy blogger and viral sensation Gill Sims to biker dude Henry Cole, politics live with the inestimable Alan Johnson and John Simpson to historical fiction greats including Conn Iggulden, Manda Scott and Lindsey Davis, there really was something for all tastes! 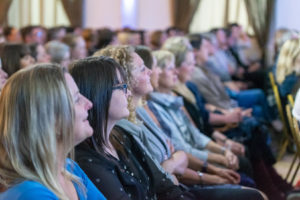 From the life of a stable lass here in Yorkshire to the story of animals spanning five continents, from graphology to wine-ology, comedy to crime, the Festival featured over 30 world class authors that truly inspired and entertained!